On a quarterly basis, over 300 loggers, public and private foresters, and sawmills in Massachusetts, Rhode Island, and Connecticut are sent a southern New England stumpage survey form (printable ) (online), and asked to submit prices on timber sale transactions that they were involved with in the preceding three months. Data are compiled and summarized, by species and region (East or West of the Connecticut River in the tri-state region). Rather than using the average or mean, the median is used. The median represents the middle point in the range of reported prices: half of the prices are above the median, half are below. Medians are less subject to the influence of an extraordinarily high value, which might influence the arithmetic mean or average. The range of reported prices is also listed, indicating the high and low price by species and region. The number of reports which were used to determine the median and range is also listed, to provide an indication of the strength or rigor of the estimate. No data checking is done to determine if double-reporting is occurring. For example, it is possible that a logger who is a Buyer of stumpage, and a forester representing a Seller, may submit data on the same sale. As a result, there may be over-reporting of that particular transaction. 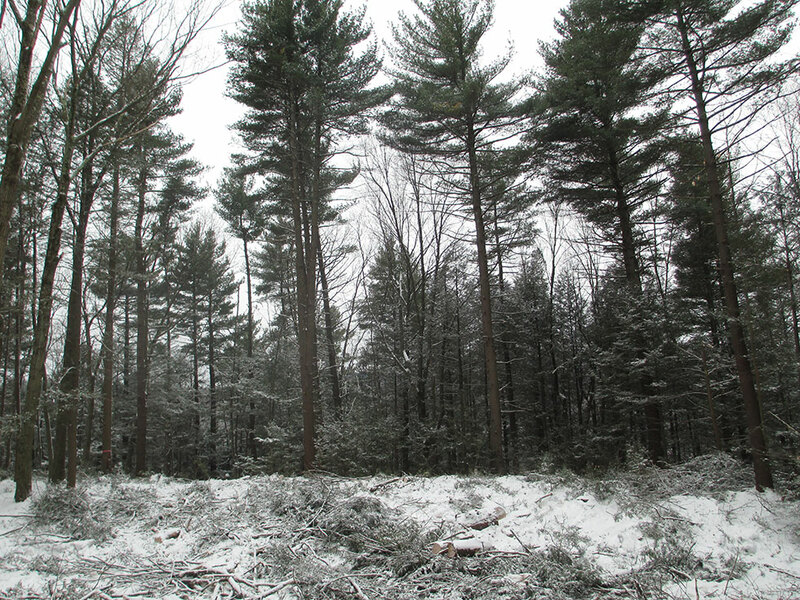 While the estimate of the stumpage marketplace in southern New England is not guaranteed, it does represent the best attempt to characterize the relative value of standing timber. The compilers of data are of course grateful to the loggers, sawmillers, and foresters who voluntarily contribute data.